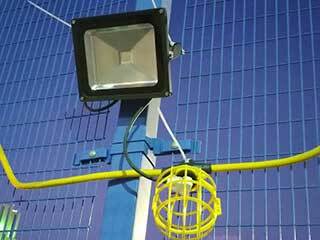 Whether you require a bulb or lighting fixture for your home, office, or commercial facility, we’ve got you covered! We offer a full selection of products, both retail and wholesale. 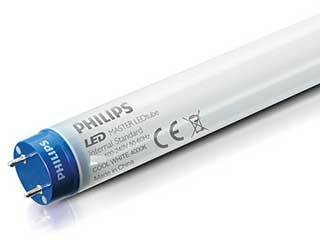 We have a comprehensive range of fixtures and bulbs of all types. 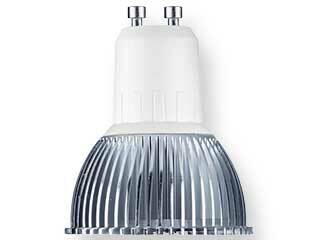 whether you need incandescent, fluorescent, halogen, or LED lighting. Our onsite maintenance program is unbeatable! Whether you have a professional office or other commercial facilities, you’ll save precious time and resources. It’s also dead simple! Here are the details in a nutshell. No contracts or upfront costs! 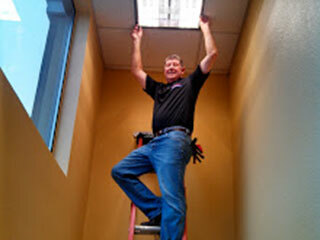 At no charge, we’ll visit your building(s) every month and inspect all your lighting fixtures and bulbs. We’ll never disturb your customers or clientele. 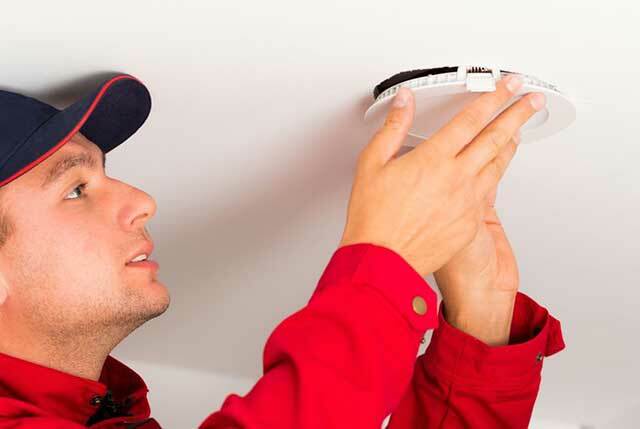 We can conduct our inspection during, or after, business hours. 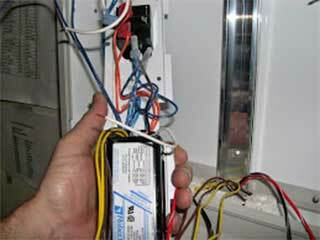 If any bulb replacements or fixture maintenance is required, we’ll take care of it immediately and submit an invoice. If no maintenance or bulb replacements are required, there’s no charge! 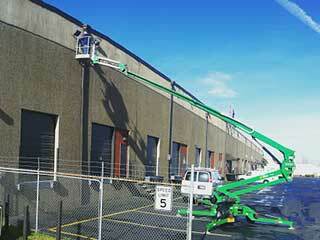 Ask us about our onsite building maintenance service too! Click Here To Set Up Your First Inspection Now! There’s nothing quite like the revolution LED has brought to us. Not only is it a green technology, but it also saves you money. In many cases, a lot of it! 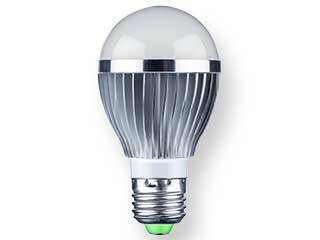 Most light bulbs in a residential setting may only be used 2-3 hours per day. Typically, there are many more bulbs in a commercial setting, but almost all of them are on during business hours. That’s usually ten hours minimum. 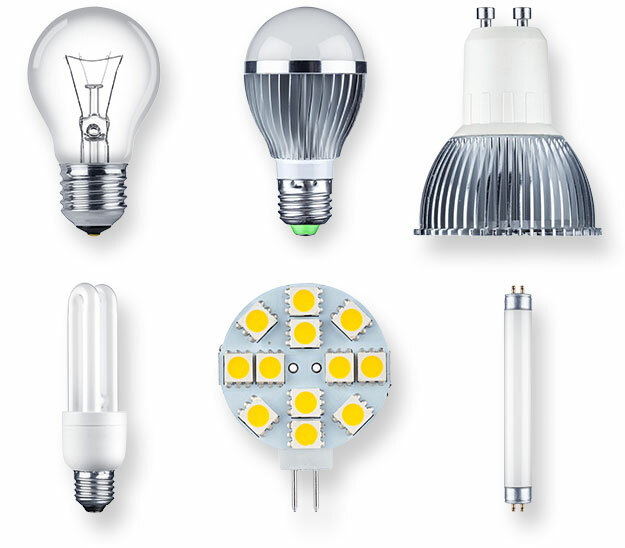 Under these conditions, the savings offered by LED bulbs can add up fast! Here’s a quick usage example. 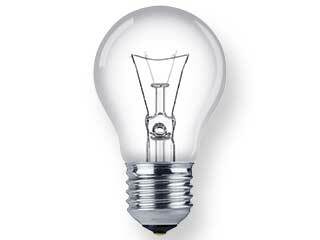 Let’s say you use a bulb for eight hours a day and paid the national average of 11.5 cents per kilowatt-hour. 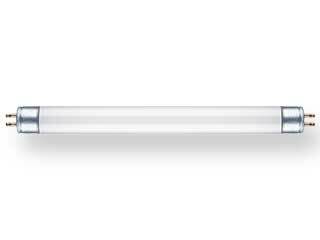 A 12-watt LED bulb will run about $4 annually. 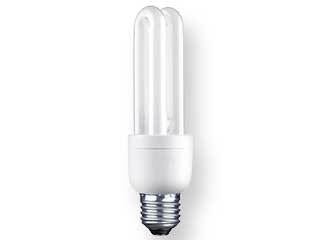 Comparable CFLs consuming approximately 14 watts come in at $4.68 per year. A comparable 60-watt Incandescent bulb racks up a whopping $20 annually! 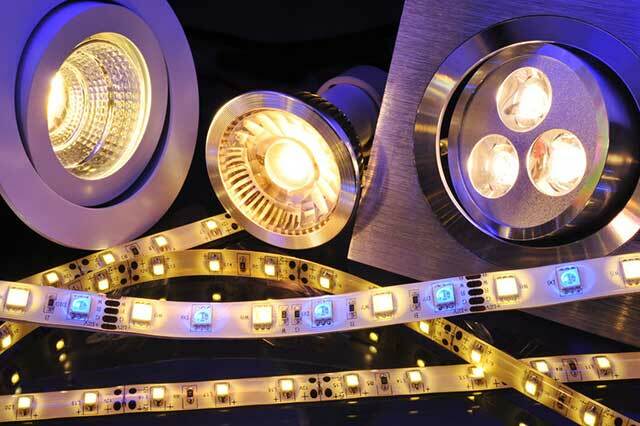 On top of that, LED bulbs produce full-spectrum light, which means it’s similar to natural daylight. Therefore, it can help improve mood and motivation and thus increase productivity. 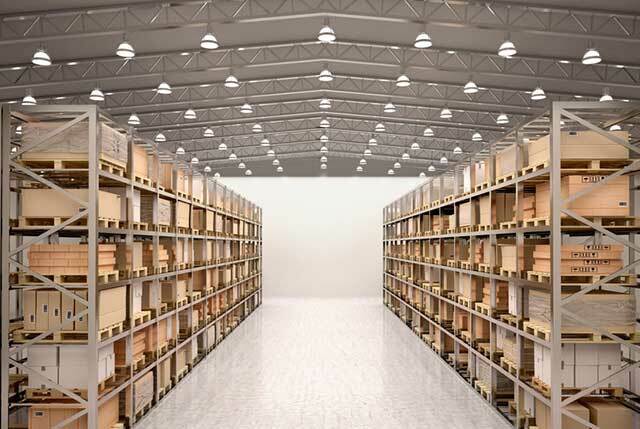 Let’s explore the advantages and savings of converting/retrofitting your facility over to LED today! Let's Discuss Your Needs And How We Can Best Serve You! 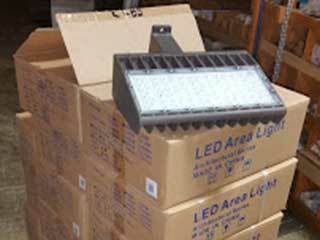 Retail and wholesale lighting fixtures and bulbs of all types; incandescent, fluorescent, halogen, and LED. Affordable onsite maintenance and service for commercial offices and buildings. 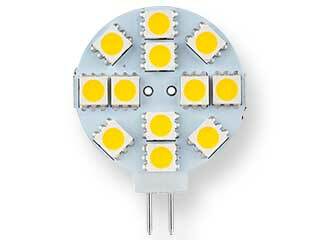 Energy efficient LED retrofits and conversions.